Pregnancy is one of the most life-changing events you will experience, but every woman and every pregnancy is different. Even if you’ve had a child before, your body may not react the same way with each pregnancy. Learning and understanding what your body and your baby require is key to remaining comfortable and healthy throughout the process. At Cross Roads Hormonal Health & Wellness, Olga Cortez, MD, and Leora Collins, MD, carefully monitor you and your baby to make sure everything progresses as it should. This includes noninvasive tests, ultrasounds, and more. The first 12 weeks of your pregnancy are known as the first trimester. Once you have a positive pregnancy test, you’ll see your doctor for your first pregnancy checkup. They’ll review your medical history and run tests to check your overall health. During the initial checkup, you’ll also receive a pap smear and your first ultrasound to establish a due date and to check on your baby. Weeks 12-24 are known as the second trimester. This is the trimester in which you’ll probably feel your best. Morning sickness will hopefully have subsided, and you may start to feel the pregnancy glow if you haven’t already. During the second trimester, your doctor will continue to monitor your baby’s growth and weight as well as your vital signs. This is the trimester where your doctor will also start testing for spina bifida, Down syndrome, and other concerns. Around 18 weeks, you’ll start to really feel your baby move around. As your baby grows, the movements will begin to feel more organized, and you may notice a pattern of movement as your baby adjusts to your day and night cycle. This is the trimester when your baby will begin to compete for space in your body. Because of the extra compression, you’ll probably begin to feel short of breath or experience a bit of tingling, numbness, or ligament pain. You don’t need to worry about this. It is perfectly normal. 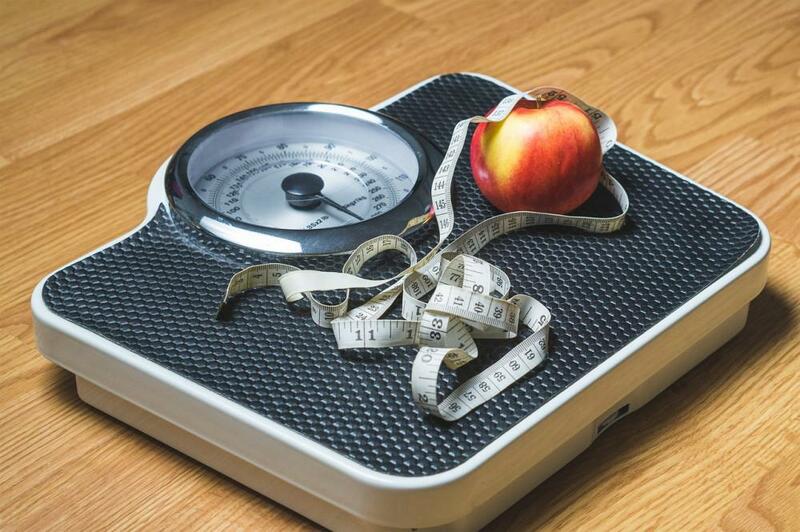 Around week 26, your doctor will monitor you for gestational diabetes and hypertension. Around week 37, your doctor will begin performing cervix checks to make sure your baby is getting in the correct position for birth. Once your baby has started moving down toward the birth canal, your doctor and the team at Cross Roads Hormonal Health & Wellness will be ready and waiting for your little one to make their appearance into the world. When you’re ready to deliver your baby, your doctor will help you bring your new bundle of joy into your family. And as your little one begins to develop, your doctor will be with you every step of the way. 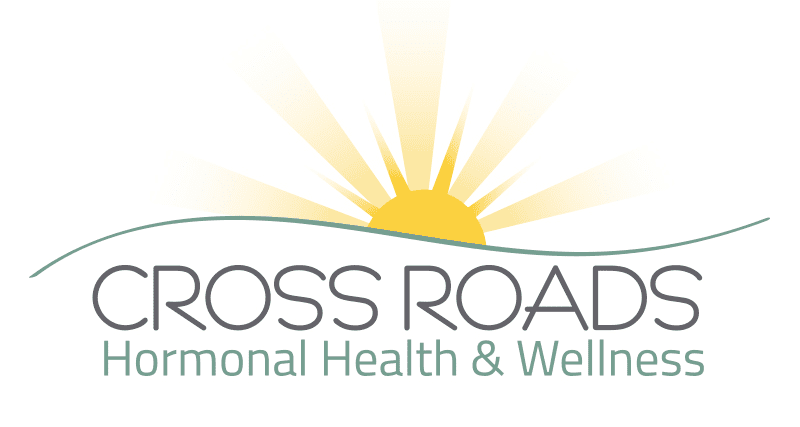 If you’re ready to begin your pregnancy journey or have already started, book an appointment online or over the phone with Cross Roads Hormonal Health & Wellness today. 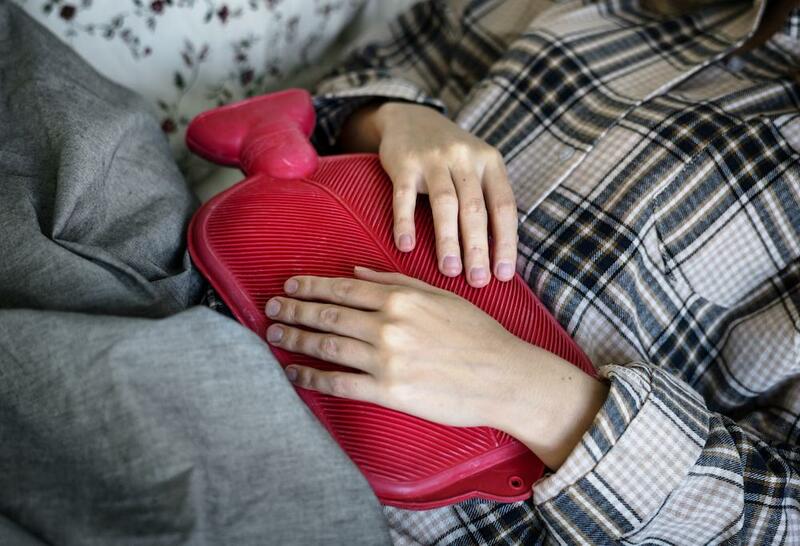 If you suffer from heavy and painful periods and don't plan on having any more children in the future, it may be time to consider Novasure treatment. Find out more about the treatment today.